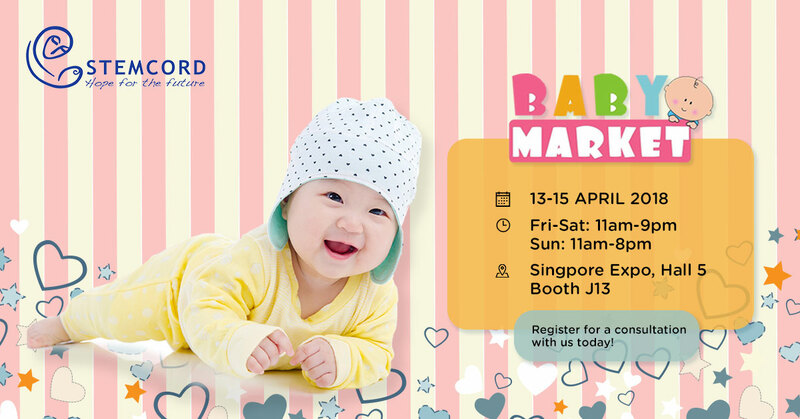 We are thrilled to announce that StemCord will be at Baby Market Fair from 13-15 April 2018! Come say hello to us and find out more about Cord Blood Banking at our booth J13. Don’t forget to register for a consultation below!